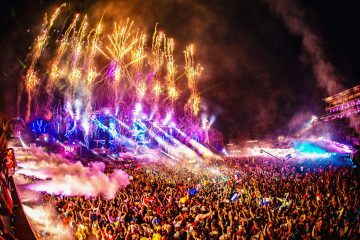 What started as a brotherly bond for disco, funk and soul turned into 10 years of celebrated history by Carl Cox and Eric Powell. They started digging into their crates for influential disco, funk and soul records and played out to small, intimate crowds. When popularity started to heat up, the two decided to make a little tour out of it in Australia, dubbed the ‘Mobile Disco’. 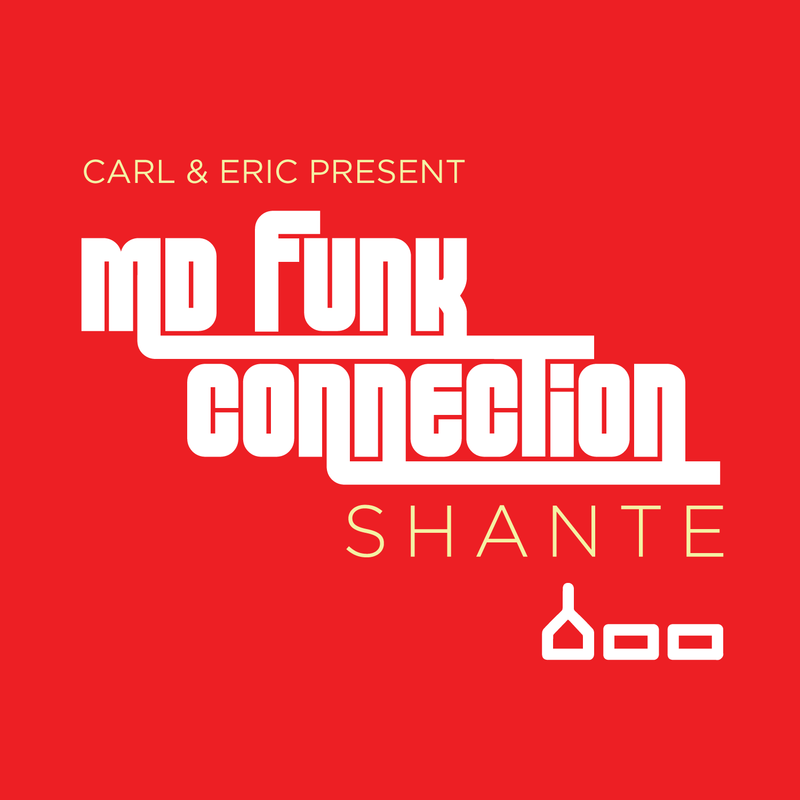 Today, they have solidified the bond even further by forming the MD Funk Connection, a music project with its first release ”Shante’ coming soon! Check out their description down below that features ‘Shante’ down below. It’s a raw homage to their roots and yet offers a fresh take to new and old listeners who flock to groovy and vibrate sounds put out when Carl Cox and Eric Powell get together.